Do you want a pair of unbrekable sunnies just like mine?! Guess what…now you have the chance to win one!!! Head over to http://www.gloryfy.com and sign up for the gloryfy newsletter! Everybody that signs up for the newsletter within the time period from April 10th to April 26th 2015, will automatically take part in the raffle of 10 gloryfy sunglasses! Good luck! Leave a comment when you’re done! I keep my fingers crossed for all of you!!! 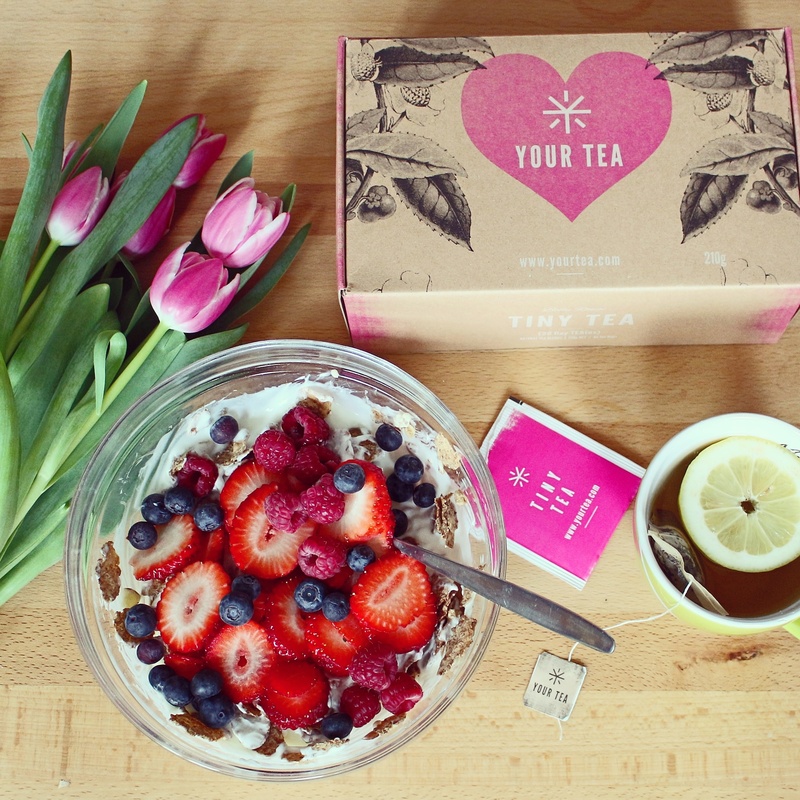 P.S.Are you following my 28 Days Journey with Tiny Tea? I’ve reached Day 8 and I’m sooper enthusiastic about it!